Lifetime fat loss is elusive for most, and the yo-yo syndrome, where stomachs, thighs and faces revisit their bloated past, is the norm for anyone who seeks to lose weight. One of the main reasons for this is that those who pursue weight loss opt for supplements as a crutch, feeling that pills will turn their body into a fat burning furnace. But in reality, the body becomes a weight loss machine solely based upon how you eat and exercise, not what fat burning supplement happens to be circulating through the bloodstream, and what few realize is that using supplements can actually harm metabolism (the rate at which your body burns calories), preventing lifetime fat loss from ever becoming reality. Supplement usage forces the body to become dependent upon a particular substance to maintain a normal metabolic rate, which means more of the supplement is necessary to continually enhance results, and stopping the supplement slows metabolism, leading to quick weight gain. This happens to even those who eat a very healthy diet when losing weight, as supplements can change the way metabolism works to the point that the body no longer maintains the proper level of calorie burn when the supplement is no longer used, and requires more of the product as time passes by just to maintain results. A very vicious cycle then begins where the body craves more of the supplement to just maintain normal body function, and consuming more becomes harmful, which puts the supplement user into either the hospital, or a depressed mindset due to the added body weight that occurs once the supplement is abandoned. There is only one safe, natural way to permanently lose weight forever, which requires a properly designed diet and exercise plan that is realistic and effective. Under such an environment, fat will be lost, consistently, and health will improve, not decline, which should be the foundation of any fitness goal. Those who seek to burn fat often have been led to believe that burning fat without supplements is impossible, which prompts an immediate search for the most effective fat burning pill or powder. Although this particular notion couldn’t be further from the truth, most feel that weight loss supplements are required for impressive results due to a plethora of advertisements on TV and in magazines which promote the latest pill craze as the easy, effortless path to permanent fat reduction. In reality, not only are weight loss supplements unnecessary, but they actually can become the biggest fat burning detriment. There is only one path to consistent, permanent results, which is a proper diet plan, but those who fall into the supplement trap feel as if there must be a way to avoid behavior change, one that requires nothing more than a pill or two per day, because so many advertisements claim that this is so. 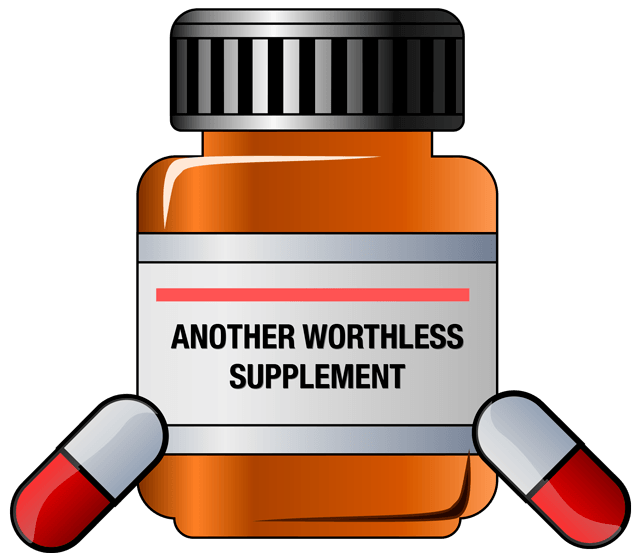 When weight stays identical after a particular supplement is used, the next pill is purchased promising to be the final cure, and the cycle continues. This perpetual, vicious circle of failure never ends for some, and for others simply results in so much frustration that fat burning goes by the wayside. In addition, since some weight loss supplements actually harm metabolism, those who use such products can actually find themselves gaining more weight in future months instead of the opposite. Burning fat without supplements is not only the best way to achieve any fat burning goal, but is the only way to ensure doing so without harming health and well being. Weight loss supplement advertising promises a simple path to fat burning results, but the truth remains that behavior change, which requires new diet habits and an effective exercise plan, is the only way to transform a body for life.